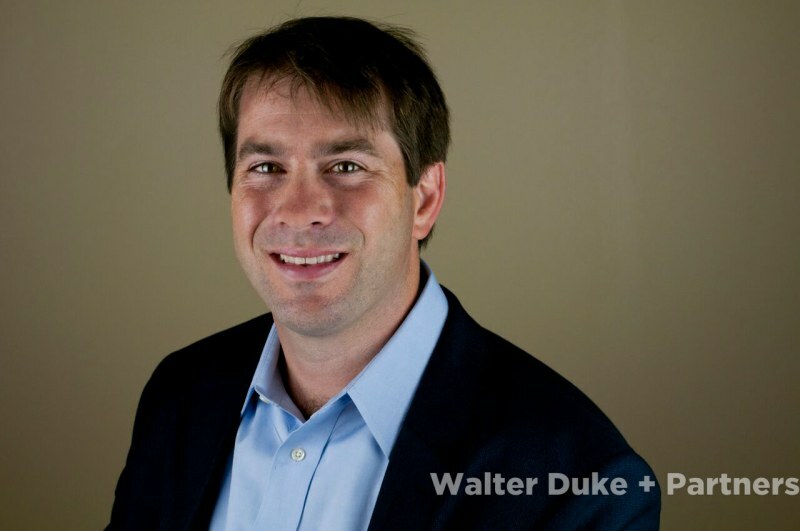 Andrew Rolf joined Walter Duke + Partners in 2003 after graduating with a BS in Real Estate and Finance from Florida State University. In 2010, Andrew also obtained his MBA from FAU. Since joining the team in 2003, Andrew as conducted complex appraisals and markets studies in a multitude of asset classes including retail, office, industrial, healthcare and hospitality as well as over 60 existing and proposed multifamily projects comprising over 10,000 units located across the State of Florida. An Eagle Scout and former high school wrestler, Andrew resides in Davie, Florida with his wife Kimberly and their two children Allie and Brandon and their family dog Trusty.